Roku has been (for me) one of the longest surviving streaming box brands, and now it is going up against big competitors like Amazon, Google and Apple. 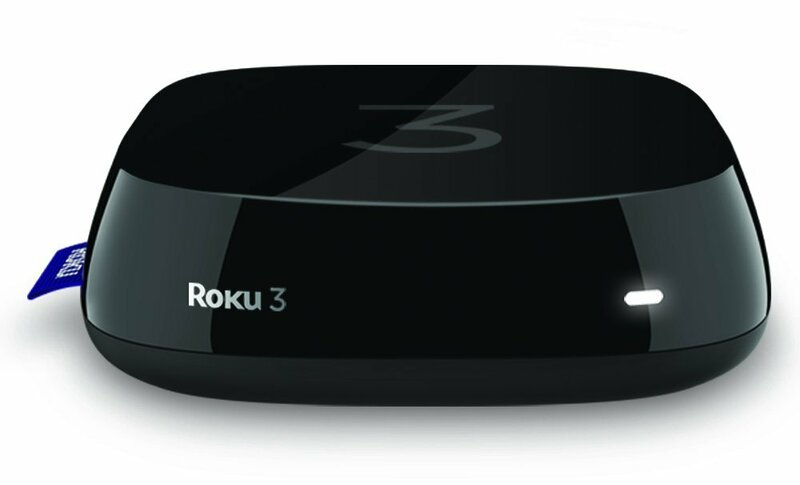 Though I still think Roku has a place in this world, case in point is The Roku 3. This box is offering an already solid user experience with the added benefit of features like motion controlled game play, and a mic input on the controller. The whole Roku UI is incredibly fast, switching between apps is seamless and setup is quick. The overall UI takes some notes from Windows 8 and has a more grid/metro style to it, which is a little improvised from the Roku 2 interface. It also allows for a better look at all your apps, even allowing me to set my favourite apps to appear at the top. I am also able to look quickly through almost 200 channels, which is a massive improvement. I found the streaming quality fantastic, I’m on a 38mb connection. I was getting a crisp clear 1080p picture. 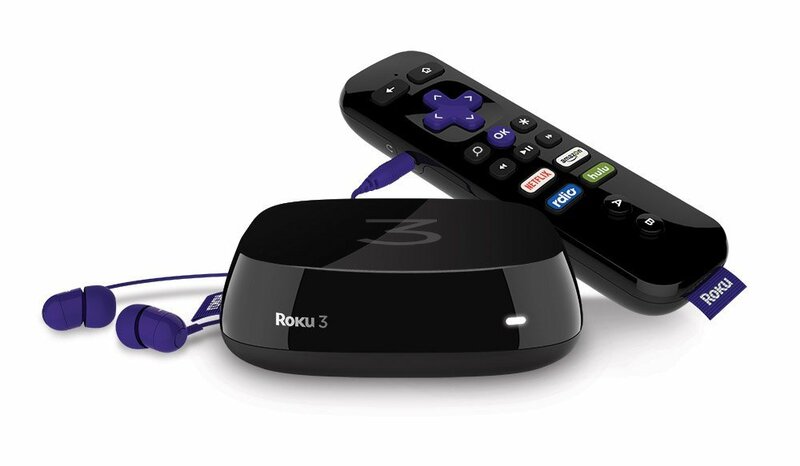 The Roku 3 box is very similar in design to the Roku 2. 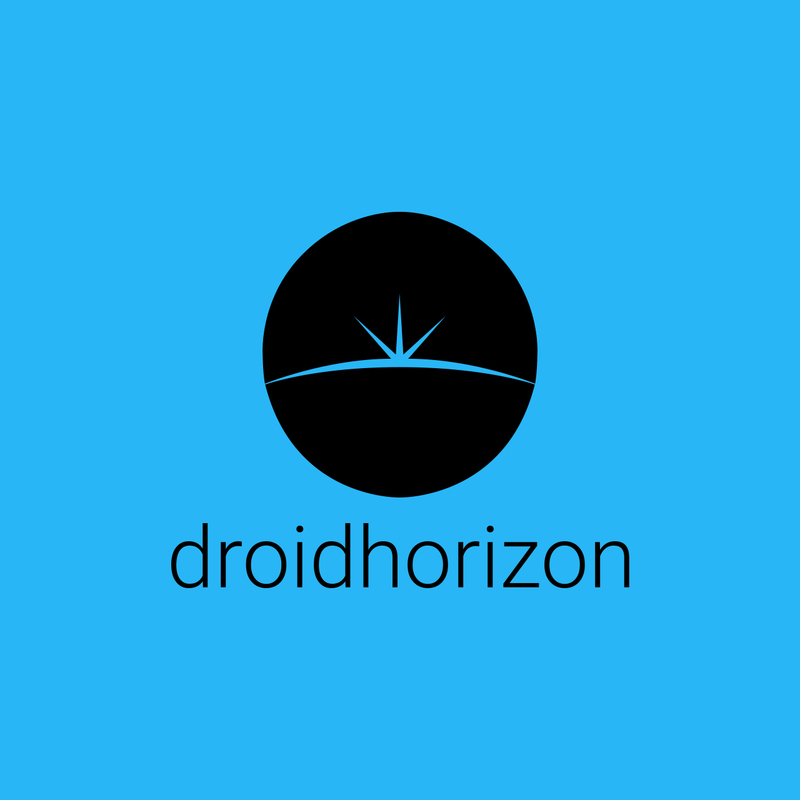 Its small, sleek and has an cool look to it. The changes have mostly happened to the remote. The added features have caused the remote to be a little bigger. I was initially put off by this, but once in the hand it feels perfect. The remote utilises Wi-Fi Direct, allowing me to use it anywhere in the room, instead of having direct line of sight. One surprise was that the back button is now gone, it has been replaced by a search button. It’s a good addition, though I do accidently tap the “back” button by accident. Along the side of the remote is a jack allowing for private listening. The volume controls on the remote are only for the headphones and not the box itself. This is perfect for the mornings, as an early riser I like to watch a film like Predator or AVP. There is a microphone on the side, which allows for voice search, I was a big fan of this with the Shield TV and was happy to see it again. 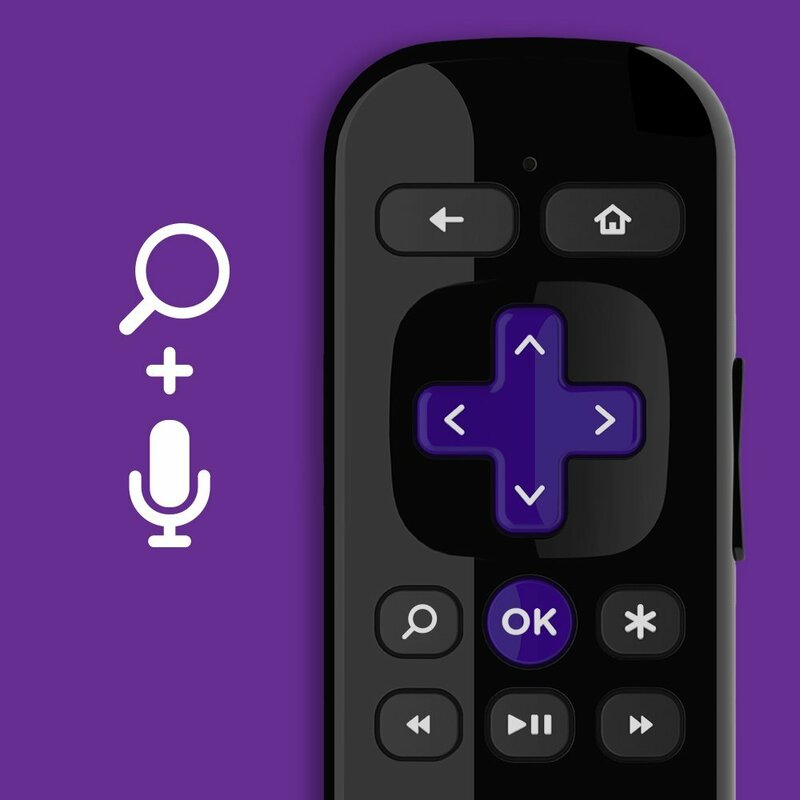 The Roku 3 takes all the simplicity and best bits of the older Roku models, then adds a few interesting features. This isn’t an Android box, it’s not aimed at people how want to mess about. It’s a solid TV box which achieves what it set out to do. The apps all work, and the streaming services work perfectly. For only £64.99 this won’t break the bank and is a great option for people who just want a box that’ll work. Usability is fantastic, the UI is simple and easy. All in all its a great little box.